Some occupants are more sensitive to these contaminants than others. Allergy and asthma sufferers, as well as young children and the ederly tend to be more susceptible to the types of poor indoor air quality that air duct cleaning can help to address. A company must meet stringent requirements in order to be a member of NADCA. Does Certification matter when it comes to cleaning dryer vents? • Blast high pressure, compressed air down the vent. 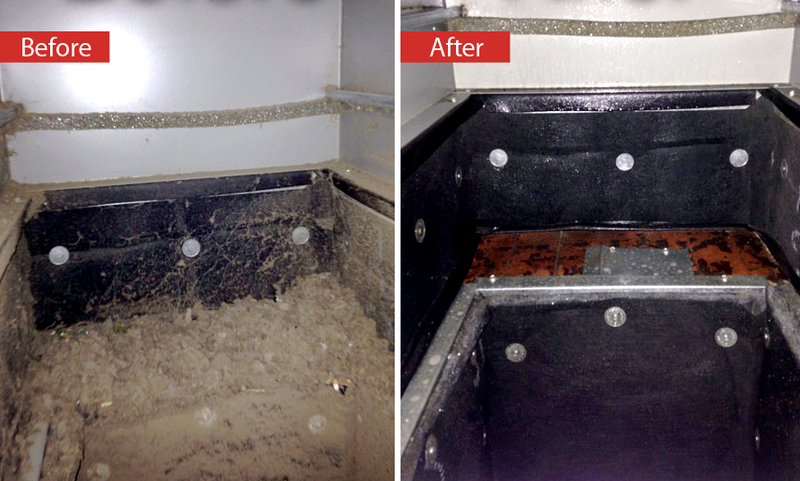 The hot air jet loosens the lint and debris collected in the vent, and ejects them outside the vent opening. Dryer vents must be cleaned after every two-to-three years. However, the time lag between cleanings should be less if the vents have several twists and turns. The interval between two cleanings will also depend on the amount of work the dryer is required to endure. Ensure that your dryer vent is maintained at its optimal level of functioning and does not become a fire hazard at any point.